Description - Providing you with our thickest and most durable Impact roll, our 15mm Impact Rolls – Designer Series are the perfect floor for both commercial and residential spaces. Featuring a 1/2” rubber underlay, these slip resistant rubber rolls will provide you with a flooring surface that is not only durable but one that is very shock and sound absorbent. Easy to install and maintain, these rubber rolls are resistant to mold/mildew growth and are backed by an industry-leading 5 year warranty. Providing added warmth to any room, these rolls are great for upstairs gyms, playrooms, and much more. Recommended Uses – Designed for commercial use, our 15mm Impact Rolls – Designer Series is great for residential applications as well. These rubber rolls are a great flooring option for Cross Fit gyms, as flooring for high impact workouts, as indoor track surfacing, in commercial gyms, in home gyms, as basement flooring, as flooring for upstairs playrooms, in upstairs gyms, as garage gym flooring, trade show flooring and much more. 15mm thick works well for both commercial and residential applications. Can I glue down the 15mm Impact Rolls - Designer Series rolls over radiant heat concrete floors? Our 15mm Impact Rolls - Designer Series rolls can be glued over radiant heated concrete. Do the high impact rolls provide any additional comfort over the standard roll product when you stand, kneel or lie down on the floor? Our 15mm Impact Rolls - Designer Series provide more comfort over our standard rubber rolls due to the fact that it features a shock absorbent rubber underlay layer under the resilient top layer. 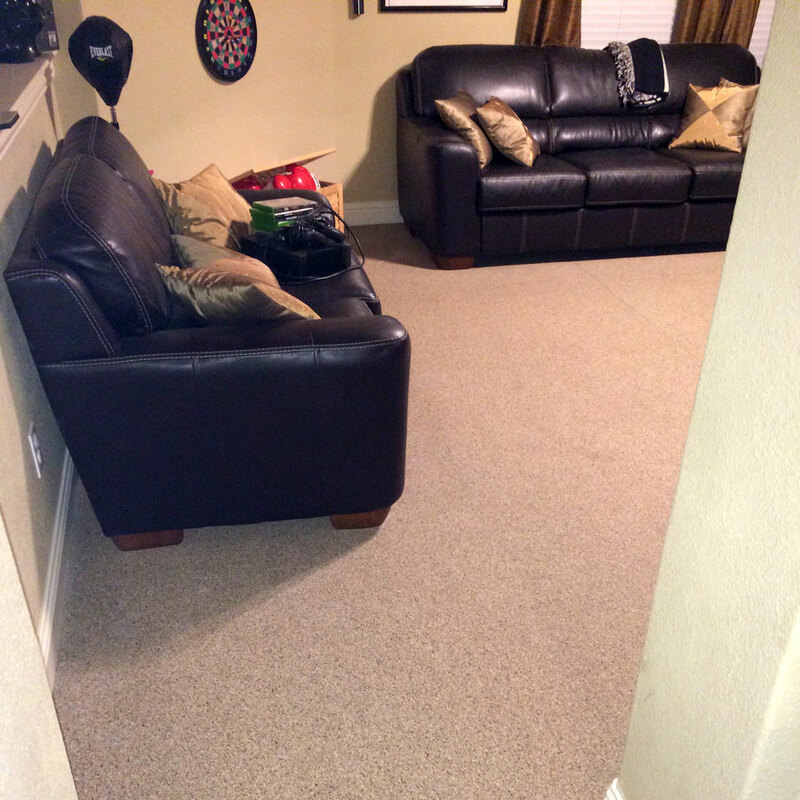 This layer provides great impact attenuation, excellent sound insulation, and optimal comfort underfoot. How do you clean this type of flooring? You can clean our 15mm Impact Rolls - Designer Series like any other floor. For loose dirt and debris, we recommend a vacuum without the bristles. For stuck on dirt, we recommend mopping the rolls with a mild soap and water solution. 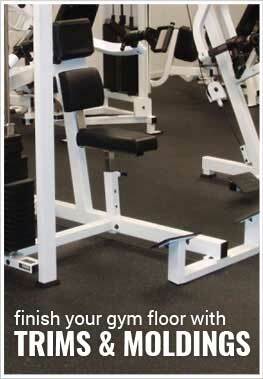 Will the 15mm flooring support an exercise bike, or will it make it too unstable due to the softness of the flooring. Would 8mm be a better solution? Our 15mm Impact Rolls - Designer Series rolls can support an exercise bike no problem. These rolls feature a durable top layer that is backed by a shock and sound absorbent underlay; Which makes this floor perfect for any fitness equipment. Can you roll chairs on this floor? You can use rolling chairs on our 15mm Impact Rolls - Designer Series. 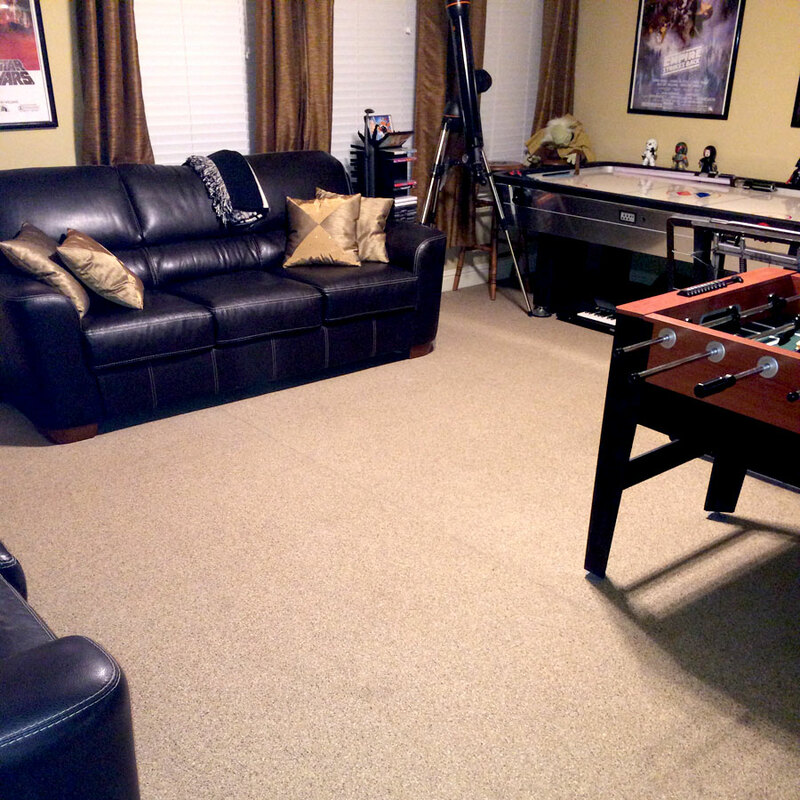 We put our new 15mm rubber flooring in our upstairs game room. It looks very nice and is comfortable to walk on. It is a very heavy flooring. We did have one roll that was a half foot short and one roll that has a slit in it, but we tried to be creative and work around it. Overall we are enjoying the flooring!